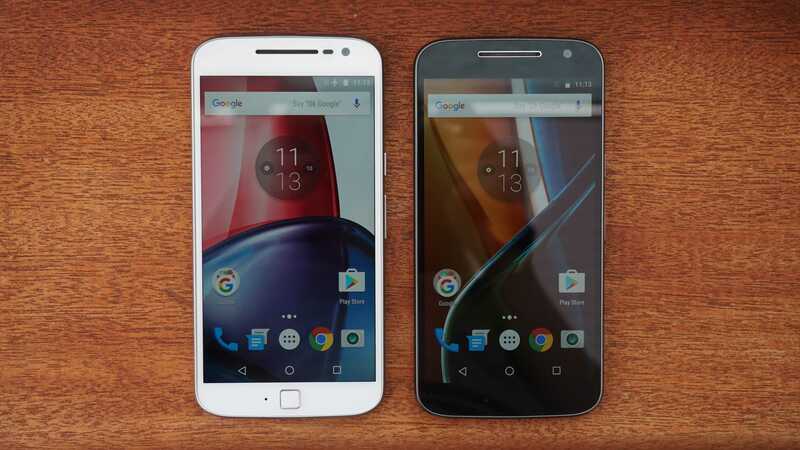 The Motorola Moto G4 and G4 Plus mobile devices are all set to be rolled out with Android 7.0 Nougat. 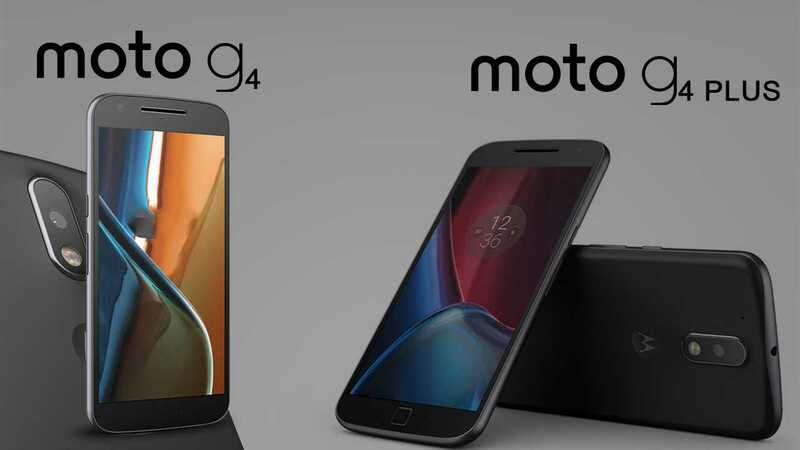 The mobile phones, which can be availed from the Moto Maker Website in the United States, will work with Verizon, T-Mobile, AT&T, Sprint, U.S. Cellular and Consumer Cellular. According to sources, a bunch of soak tests was carried out in Brazil and Motorola made the latest announcement about the Moto G4 and G4 Plus Nougat update on its India website. 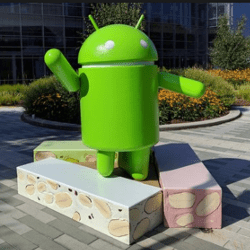 The over-the-air update will start in India and will be rolled out in short batches, which means that not everyone will receive the update immediately, and it might take a couple of days before the OTA update arrives at the devices. There were reports making the rounds which claimed that a couple of Moto G4 Plus users had received the Android 7.0 Nougat update carrying the firmware with build number NPJ25.93-11 on 8th December 2016. According to reports, the latest update will bring in Google’s latest Android 7.0 Nougat, New Moto Actions, and more. Android 7.0 will be seen bringing seamless updates to the devices to improve the mobile experience by introducing new multi-tasking features, improves data saver and battery features, and more efficient notification controls. The new update will also allow downloading of new builds in the background. When the phone is booted up for the first time after the update has been installed, the new build will load automatically on the phone. Coming to the productivity improvements, the new update will allow multitasking on the phone i.e. the users can switch in between two most recently used apps by just double-tapping on the overview or the recent tabs button. Another feature that comes with the Android 7.0 update is the multi-window mode, which allows users to access two apps at the same time which can run alongside each other, or with one app on top of the other. The latest update has also introduced a new Work Mode especially for the Work users, which will bring a new work mode toggle that will allow the users to turn on and off the device’s work apps and notifications easily. The latest update is also expected to bring in an improved version of Doze, a feature which waits for the phone to get inactive, after which it will shut down all the apps that are running in the background. The Doze is a feature which helps in improving the battery life and also brings about longer standby times. The new Unicode 9 emoji, which will arrive with the Nougat, is another expected, but much-awaited part of the update. The latest update will bring many other improvements to the performance of the devices, notifications, usability, accessibility, and other authentication issues. As per sources, the users of Motorola Moto G4 and G4 Plus can manually pull in the update by heading to the ‘Settings’ in the mobile device, look for ‘About Phone’ and then click on ‘Software Update’ to install the latest update. The size of the latest update file is 733 MB. Once the notification for the update has arrived, the user has to make sure that the mobile device is connected to an active internet signal, before the updating process is started. Moreover, the Moto G4 or the G4 Plus device should be charged fully before updating the software. This is to avoid shutting down of the device in the middle of the update, which in the worst case scenarios, might end up bricking the device. To recall, the Moto G4 Plus was launched in May and it came pre-installed with the Android 6.0.1. Both the Motorola devices, namely the Moto G4 and the G4 Plus, had received a security patch update, with a build number MPJ24.139-63 in September 2016. This security update came with many bugs like 4G SIM slot not working, low notification sound, battery drain etc. So, Motorola announced the release of the Android 7.0 Nougat for the Moto G4 variants to fix these issues as quickly as possible and the company also said that the update will be slated for a December release. Still haven’t gotten the update.